The World Bank is warning that Papua New Guinea will have the worst performing economy in the Asia Pacific region over the next three years. Its economists have reviewed the new government’s supplementary budget an estimated growth for 2017 at 2.1 percent and 2.5 percent next year. 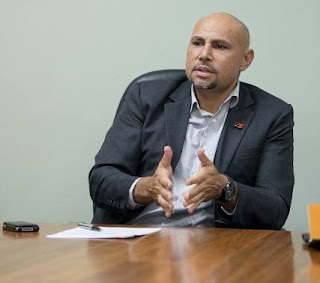 PNG’s Treasurer Charles Able told Radio Australia, the downturn comes after ten years of a very high growth and there are major projects which will boost the economy in the future. "Papua New Guinea's economy is very susceptible to global circumstances.